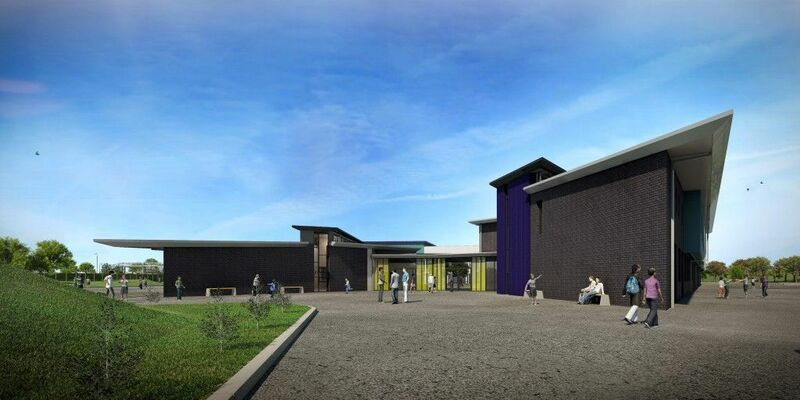 This contract took us to sunny Wales where we were entrusted with the early stages of construction of a new ‘super school’ in Baglan, Neath Port Talbot. The school was set to house 1,500 pupils, including 1,100 secondary school students (transferring from the existing Cwrt Sart, Glan Afan and Sandfields comprehensive schools), 300 primary pupils and 100 pupils with special educational needs. 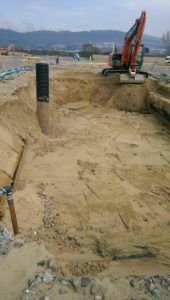 The project included a new building with associated new foul and surface water systems and a number of lift pits. 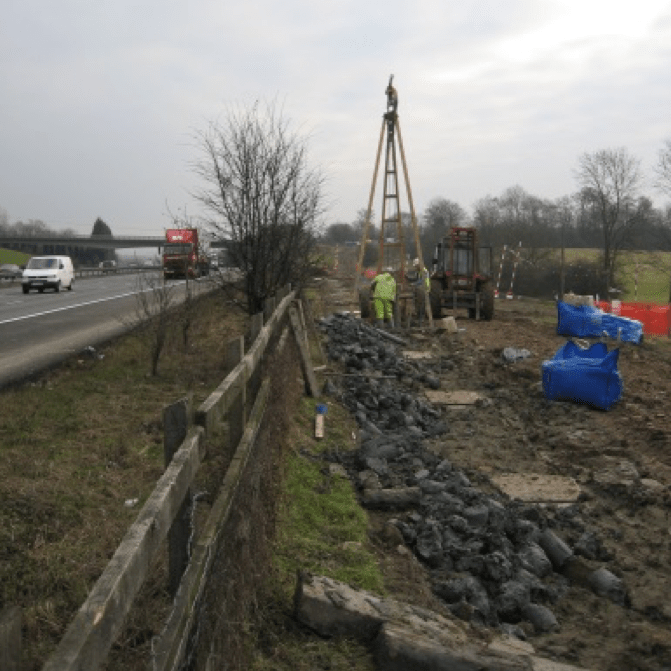 Excavations were assisted by battered side support with formation levels of up to 3.5m below ground level and ground conditions comprising of silty sands. 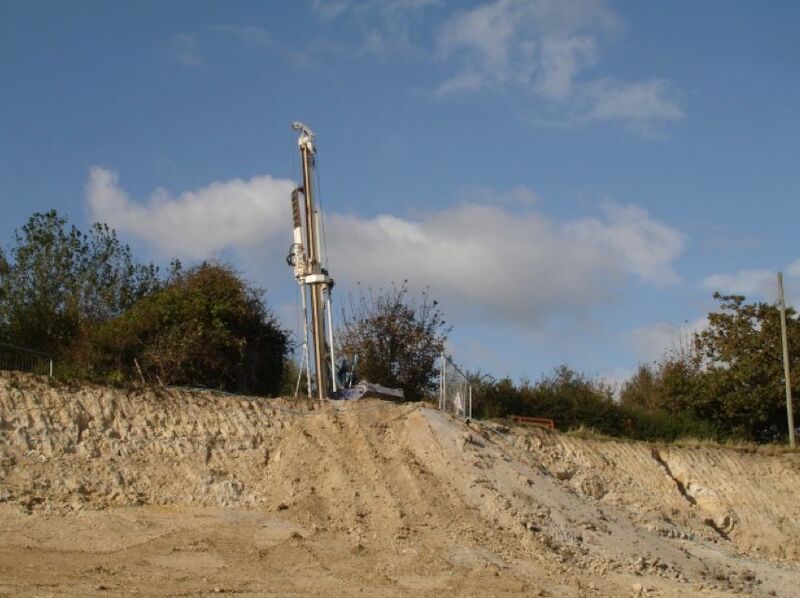 During excavation, WJ discovered that groundwater needed to be drawn down by up to 2.5m in order for construction to proceed unhindered. 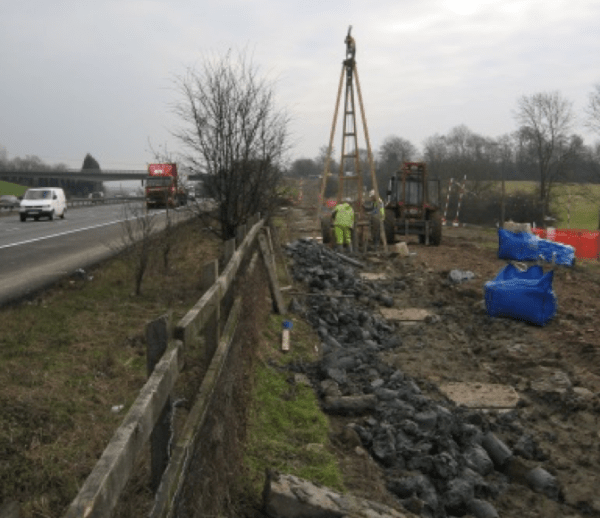 In order to facilitate this requirement, 137 wellpoints were jetted into place to a depth of 5.5m below ground level, running parallel with the lines of the new drainage run. They were carefully installed around the proposed pumping station and lift pits. The wellpoints were then connected as part of several individual systems and pumped according to the client’s construction programme to facilitate each new element of the project. 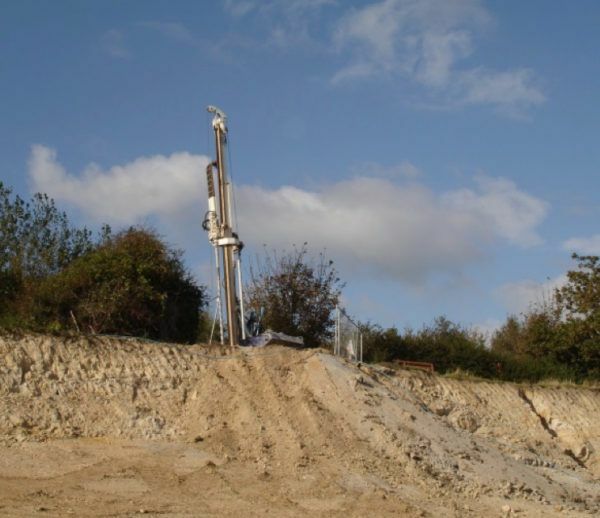 Successful discharge flow rates of between 0.5 and 1 l/s/wellpoint were recorded and the discharge itself was rerouted into an infiltration pond that would allow water to be recharged back into the ground. This £39m ‘super school’ (replacing three South Wales schools) is the first in a series of steps the local government is taking to dramatically improve education in the area.